Entering its 14th year, visitors can expect hundreds of unique retailers, as well as both preeminent and emerging brands. Retailers will also have a chance to spectate the season’s latest trends, styles, and products. 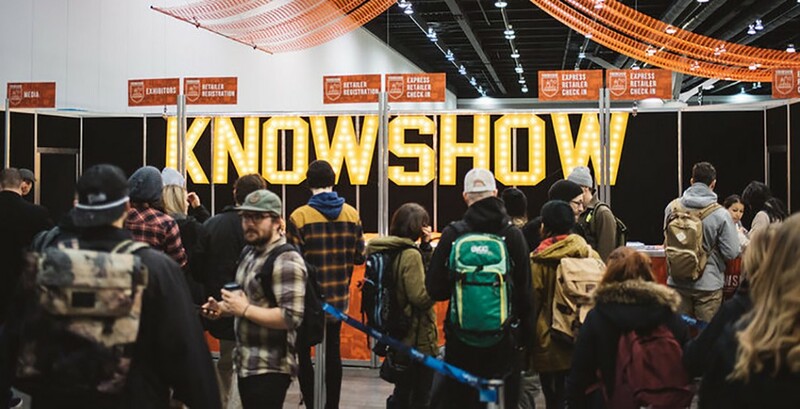 This year’s edition of KNOWSHOW will feature over 260 brands, a KNOWHOW mini-conference, and a number of opportunities to network and connect with industry leaders and style-makers. While their roots lie in action sports, the event has become a world-class platform for fashion, outdoor, athleisure, children’s apparel, winter, and watersport. KNOWSHOW is an exclusive event to those working in the industry, and as such, priority attendance is given to retailers, who will be able to attend for free. Non-retailers in the industry will have the opportunity to apply and can attend the event for $150. Both parties can register for the three-day trade show online.